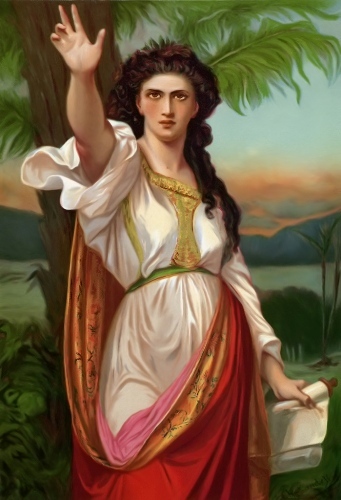 In the Bible, Deborah was the only female judge ever mentioned. As I have stated before, she was a warrior too. In chapter 4, you can check the story about her successful counterattack. Deborah was the leader. The enemies were Jabin, King of Canaan and his forces along with Sisera, Canaan’s military commander. 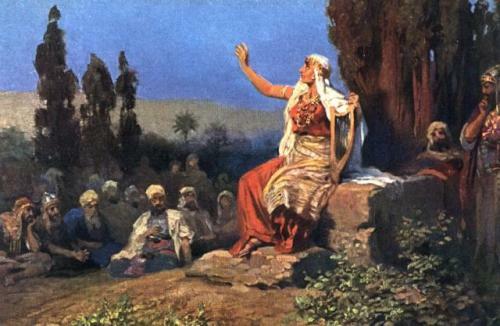 The Song of Deborah is seen in Judges Chapter 5. The passage was written in poetic style in twelfth century BC. The scholars believe that the passage is one of notable examples of Hebrew poetry. The name Deborah can be translated into bee based on the Hebrew language. Deborah is important in rheology. Her name is used to call a dimensionless number. In the Catholic Church, she is a saint. 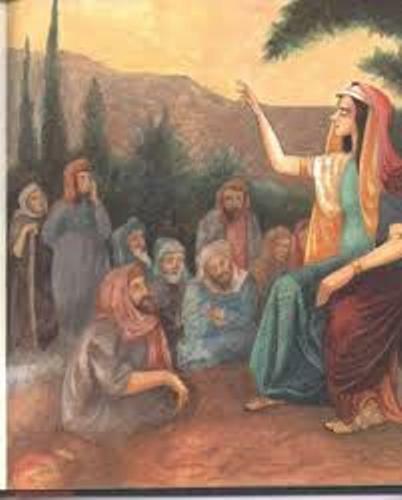 Deborah is considered as the mother of Israel today because her name features in “Song of Deborah and Barak”. Who was Jabin? He was the king of Canaan who oppressed the Israelites for at least 20 years. Hazor was the capital of the kingdom. Find facts about David and Goliath here. Deborah planned a rebellion against the king of Canaan because the Israelites were in wretched state. 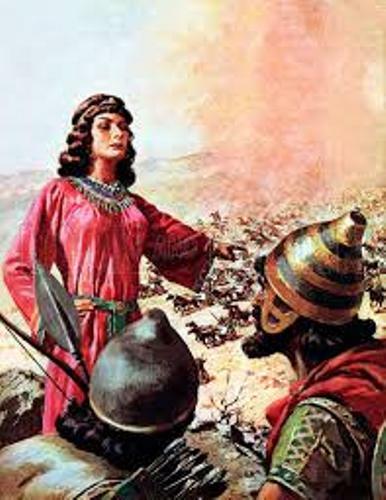 Deborah defeated Sisera during the battle. But he managed to escape. When he came to the tent of Jael, he wanted a drink and got milk. She hammered him when he slept. Find facts about Christianity here. It was narrated that after the battle, the land was in peace for forty years. 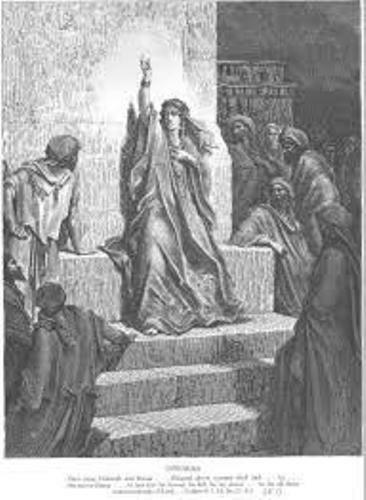 It can be seen in the Biblical account of Deborah. Facts about Deborah 10: when did Deborah live? Deborah may live in 1200 BC to 1124 BC based on the claim of The Dictionary of World Biography: The Ancient World. Do you have any comment on facts about Deborah?